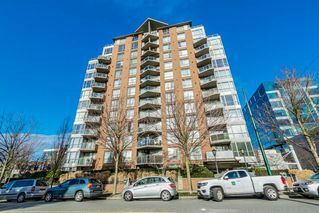 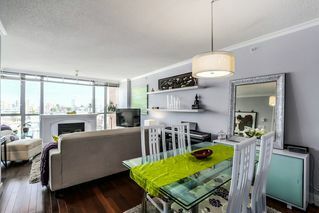 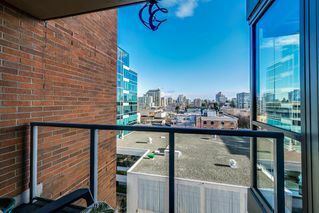 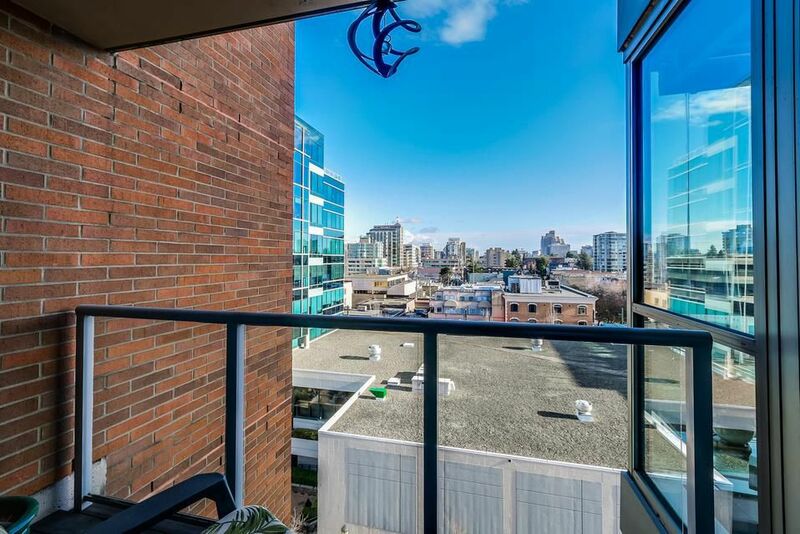 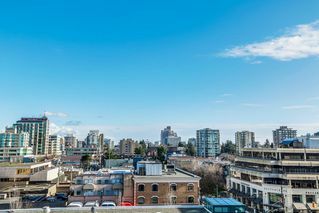 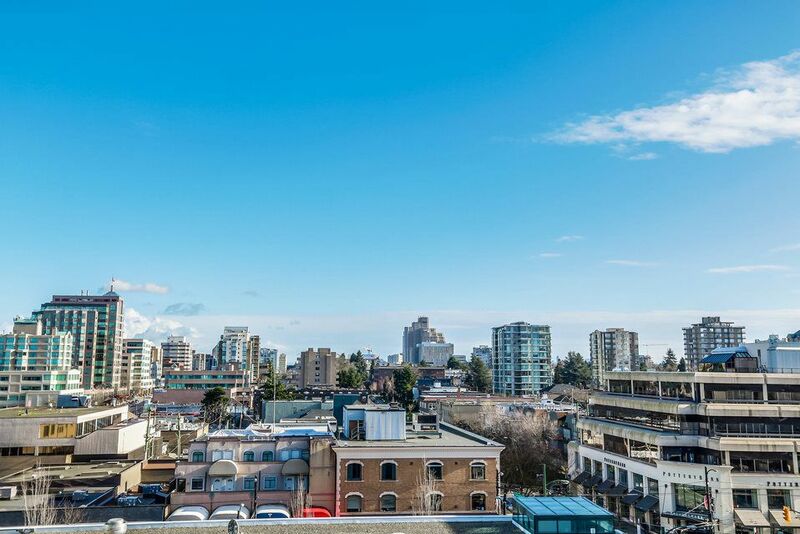 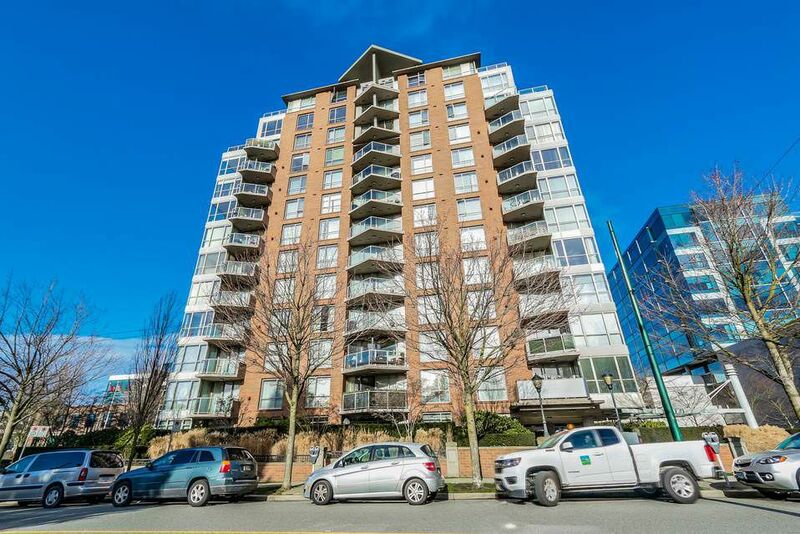 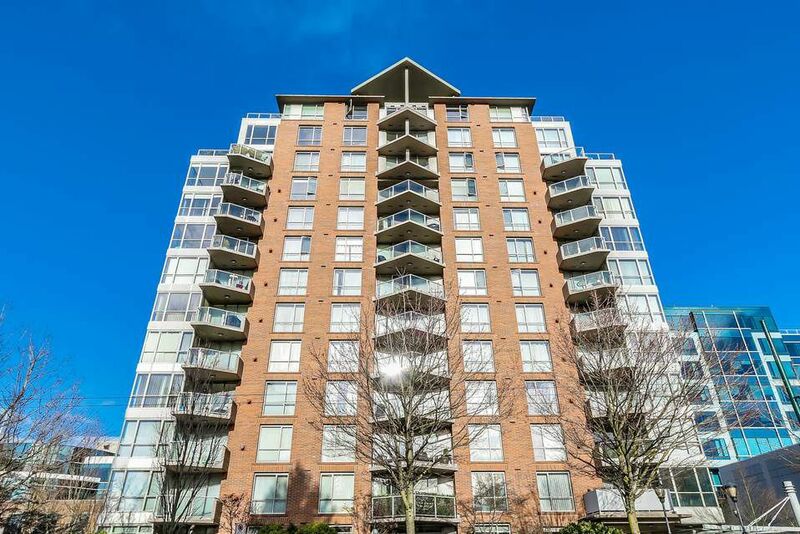 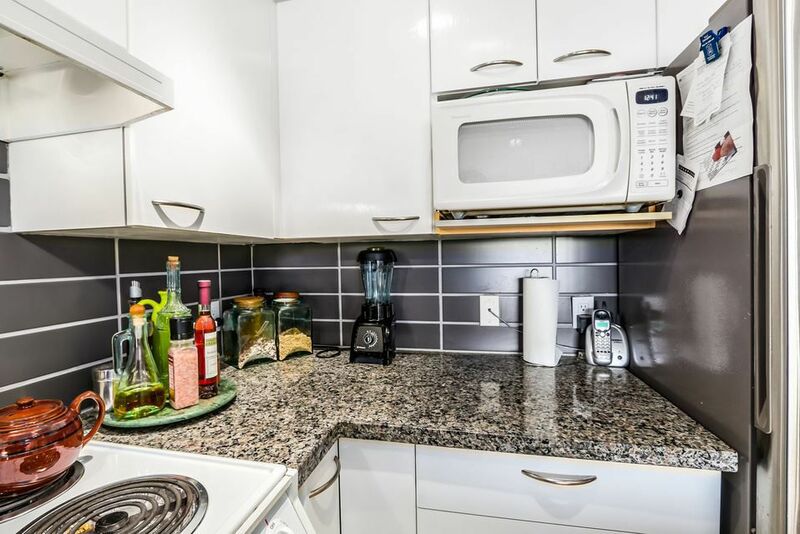 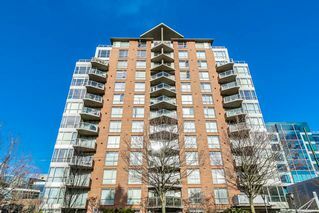 Bright and spacious 1 bedroom home in The Triton, one of South Granville's finest concrete buildings. 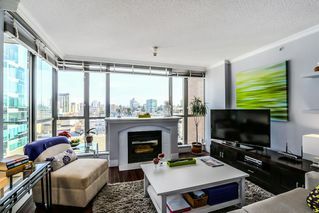 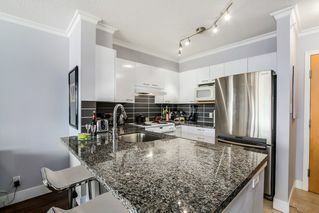 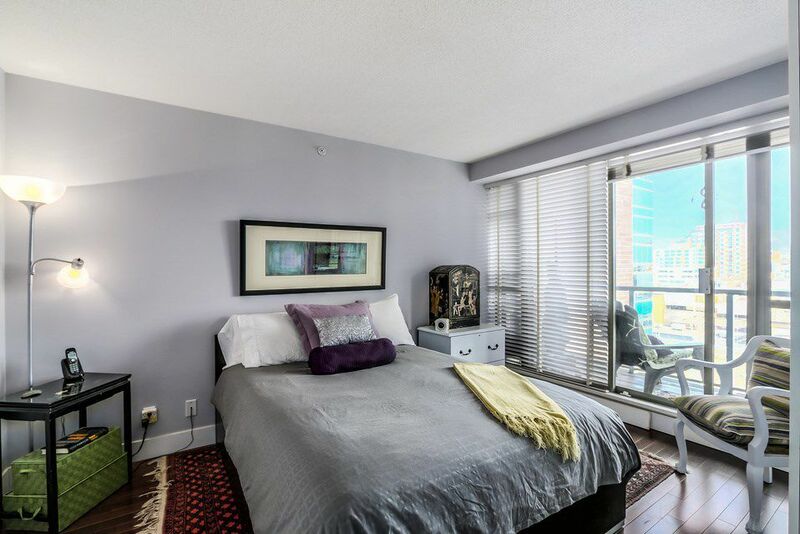 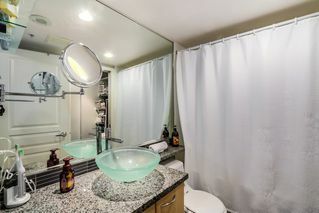 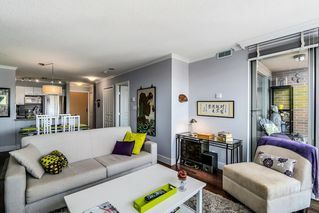 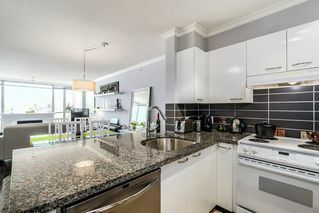 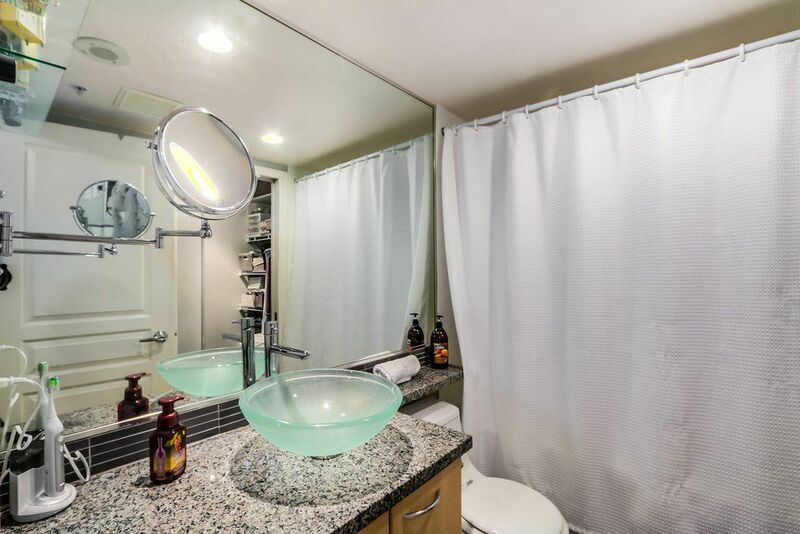 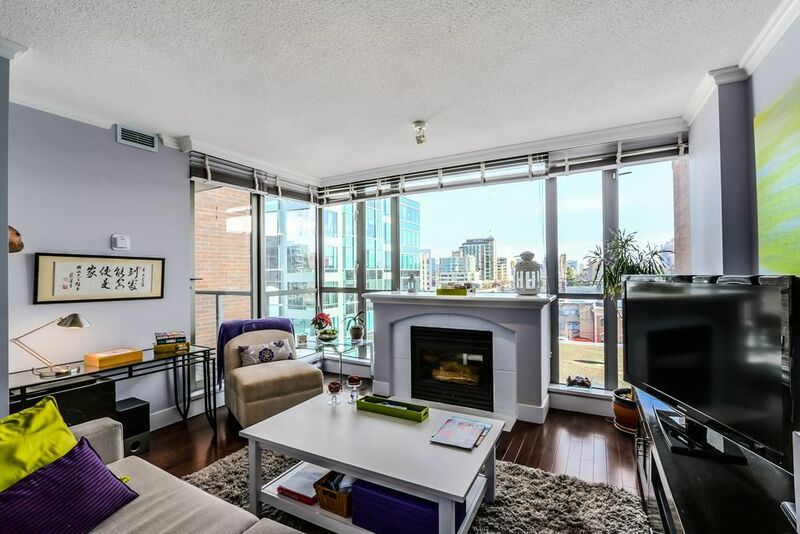 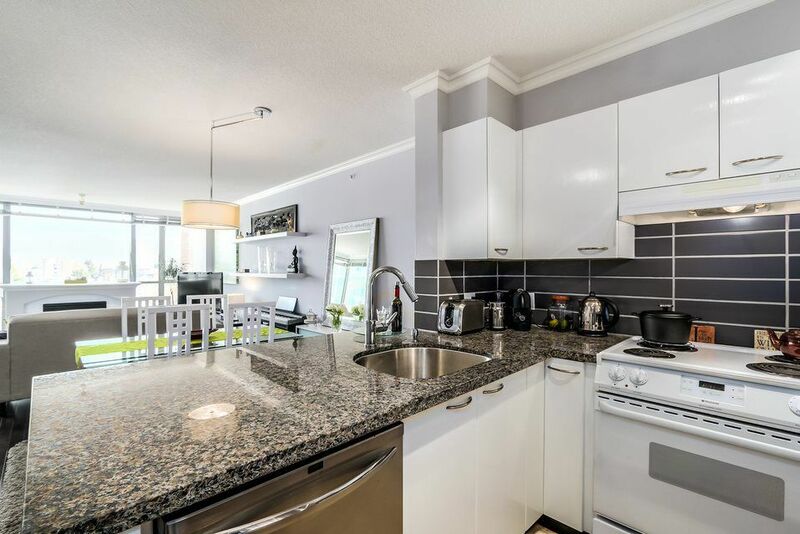 Enjoy over 710 square feet of updated living space with floor to ceiling windows, city views and a sunny balcony. 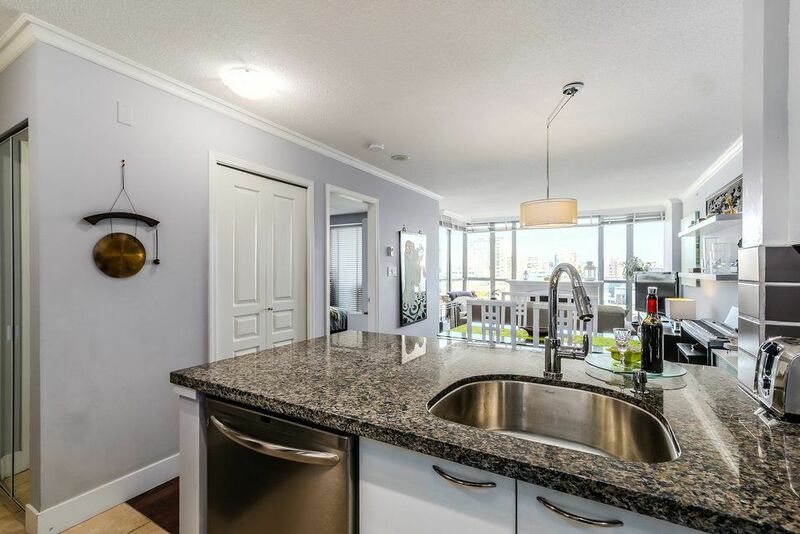 Great open layout with generous living and dining rooms and hardwood flooring throughout. 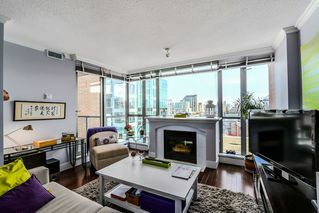 Large living room offers a cozy gas fireplace and opens to the balcony. Kitchen has stainless appliances, Granite counters and a breakfast bar. 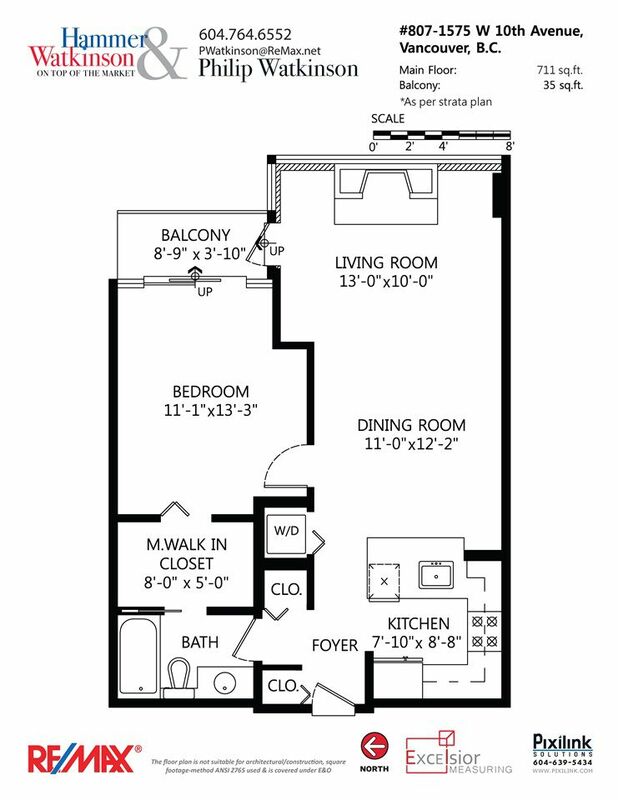 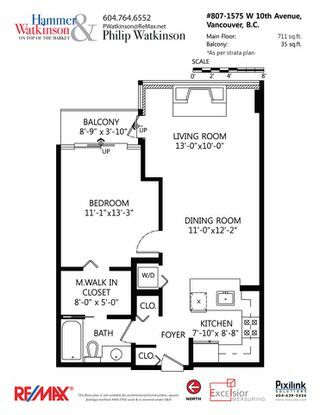 Master bedroom has access to the balcony and a walk in closet. 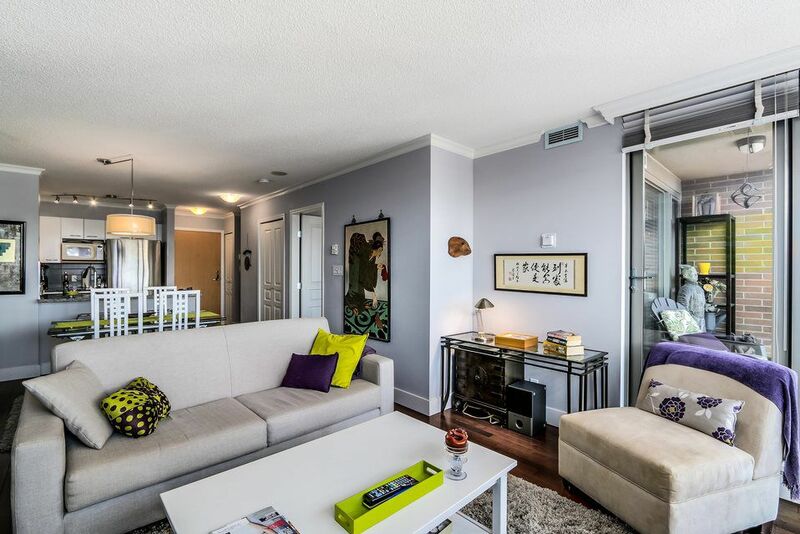 Location: minutes from Downtown & steps to the best shopping, restaurants & cafes the area has to offer. 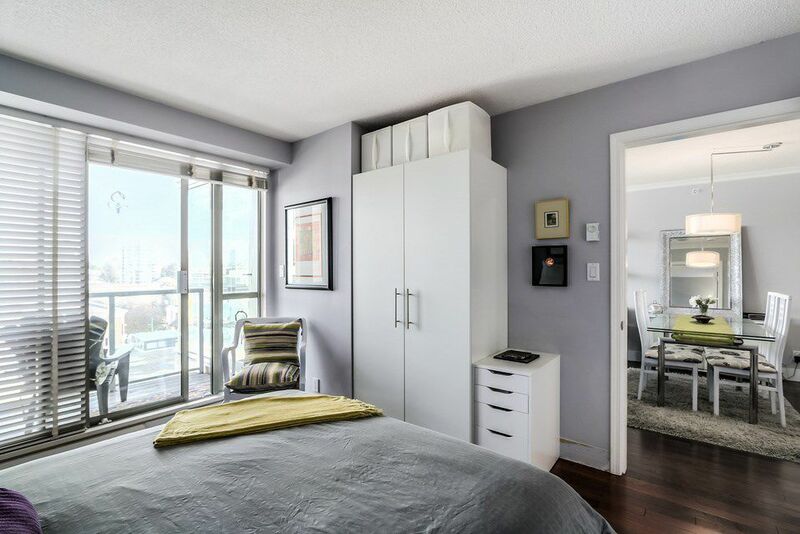 Secure parking and storage locker included. 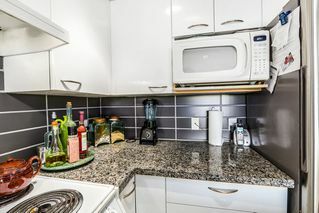 This well run proactive strata is also Pet Friendly.